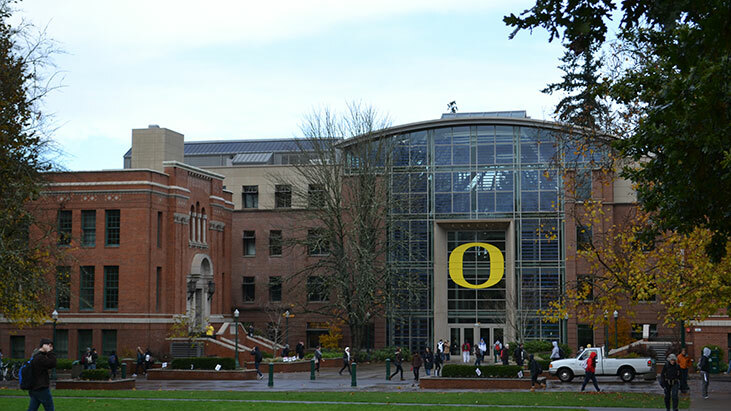 Free meals are no longer included as a part of compensation for student foodservice staff at the University of Oregon in Eugene, Ore., The Daily Emerald reports. This year, student workers must pay $1 per meal eaten on shift, a price that will increase to $3 in the next school year. The change comes from an effort by the university’s housing department to keep the price of room and board from rising by no longer subsidizing the free meals, according to Dining Services Director Tom Driscoll. According to the Daily Emerald, however, on-campus housing costs have actually gone up by 1.4%. Driscoll also notes that students are now able to choose any menu item offered with the discounted rate, whereas free shift meals came from a limited selection. Read the full story via dailyemerald.com.